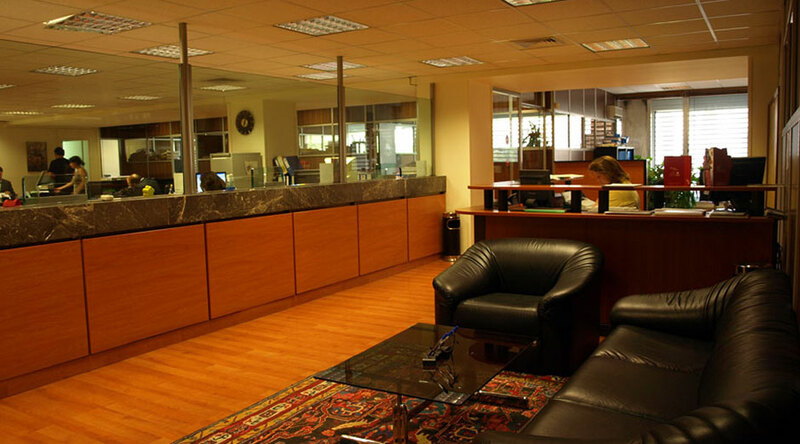 Bank Saderat Iran is one of the largest Middle Eastern Banks, operating in the fields of International banking and finance through its international network, with more than 3000 branches. 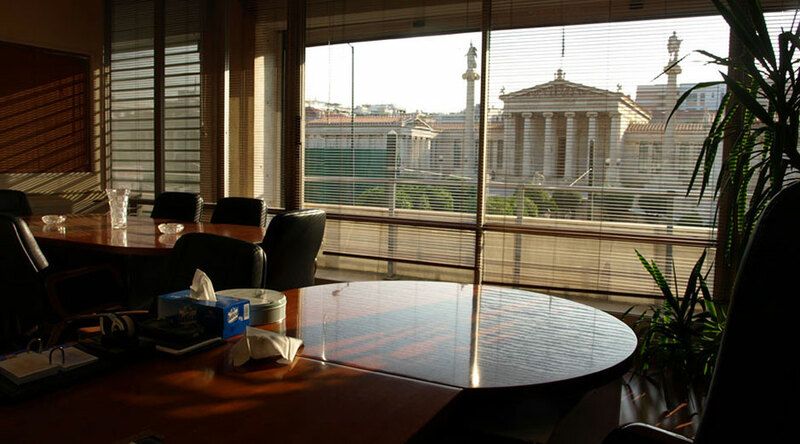 The Bank (based in Tehran, Iran) was founded in 1952. 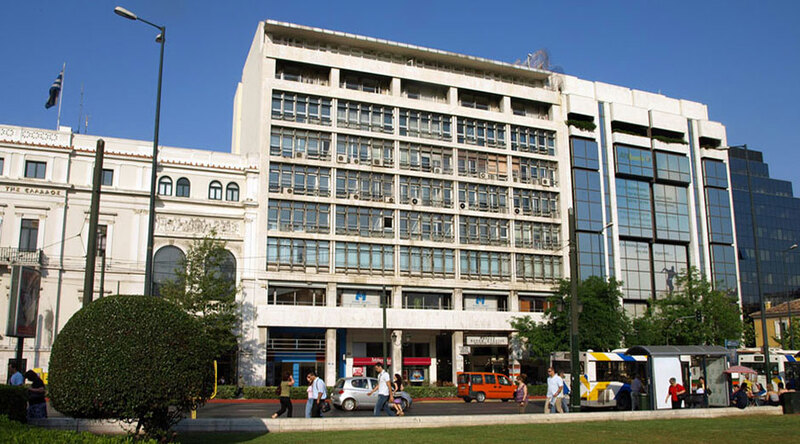 The Athens Branch of Bank Saderat Iran is the sole Iranian Bank operating in Greece since 1977.